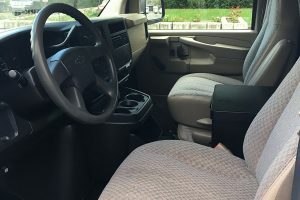 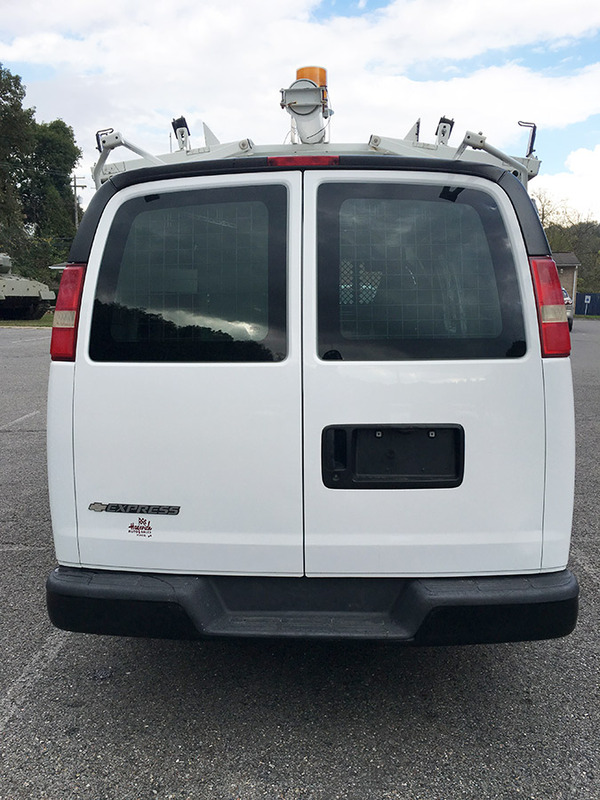 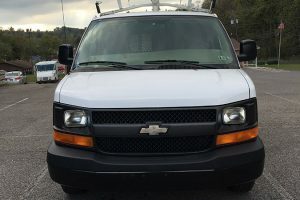 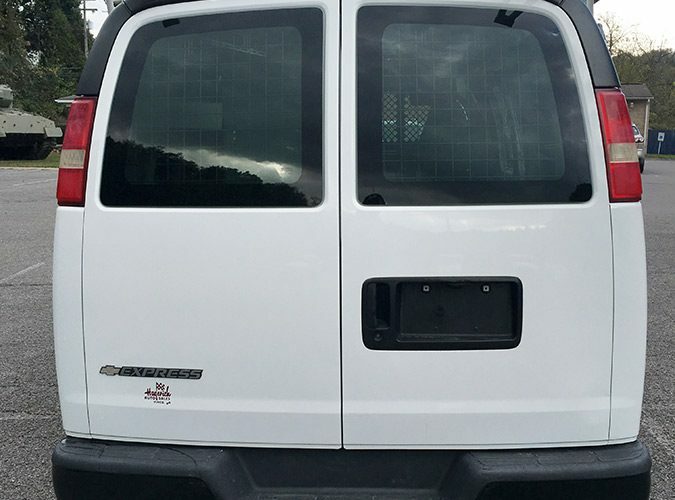 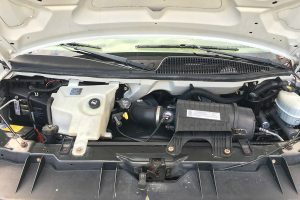 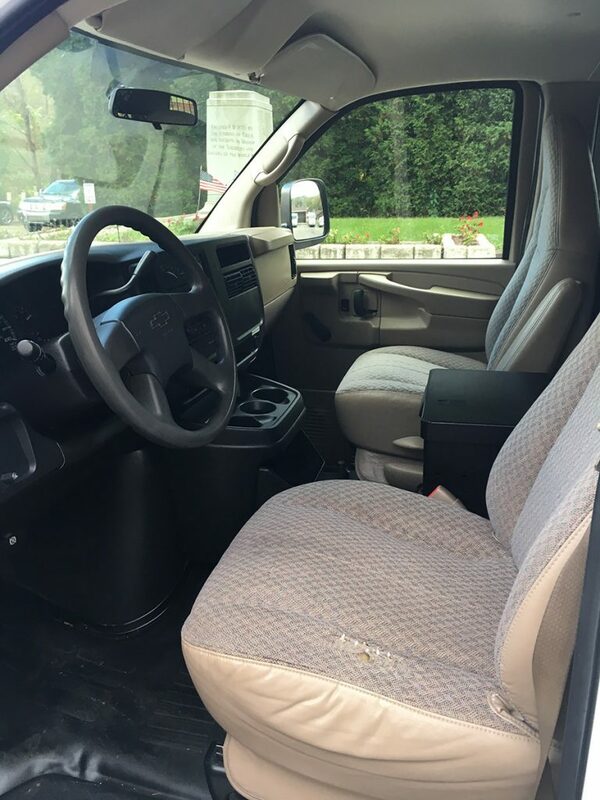 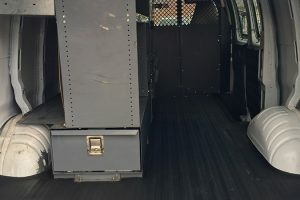 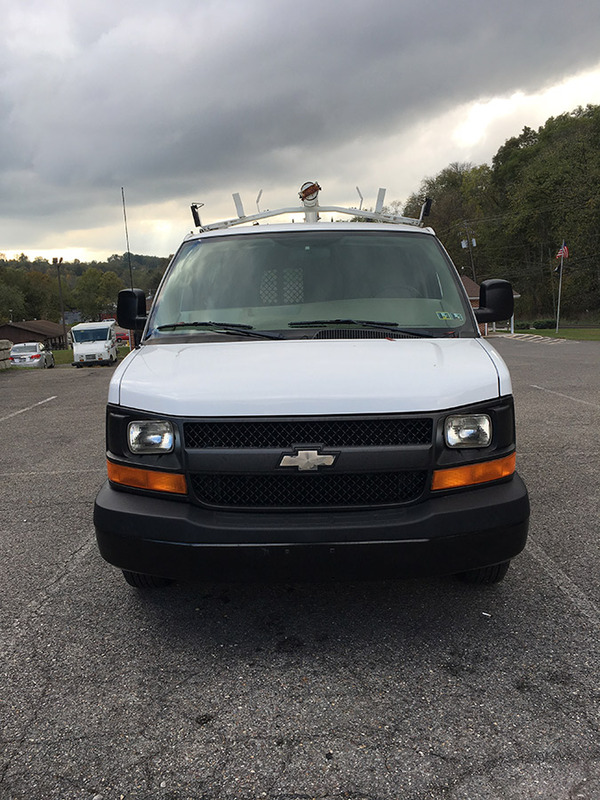 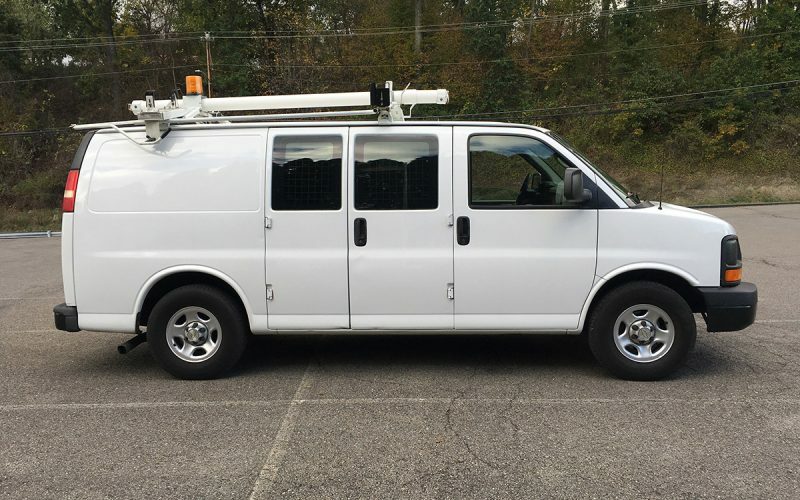 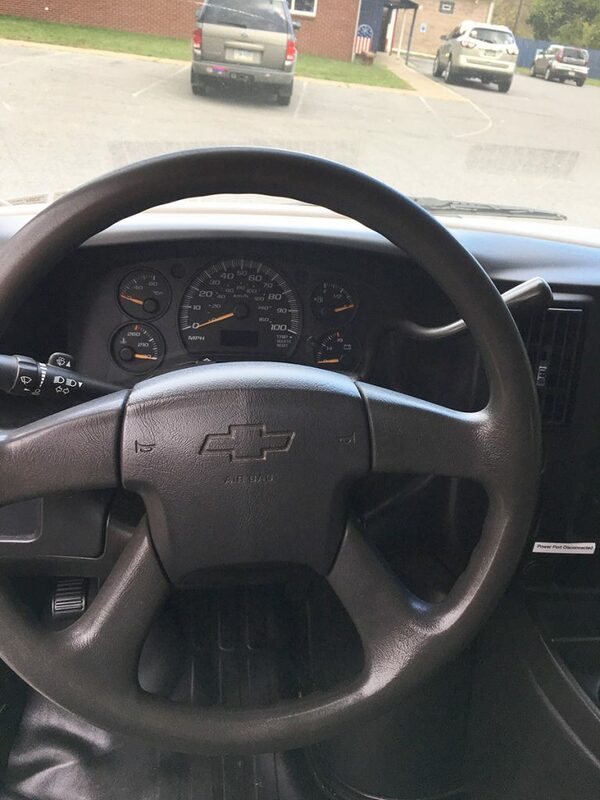 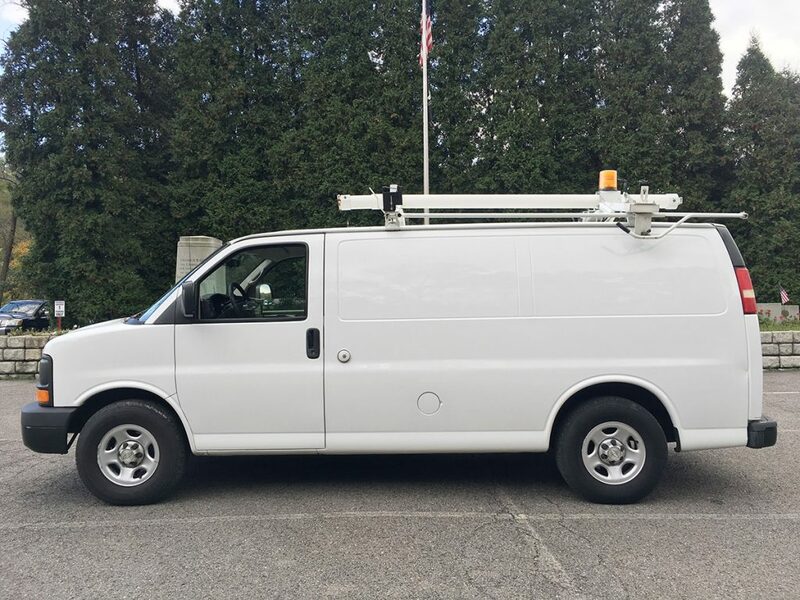 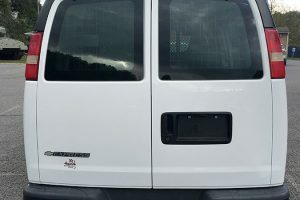 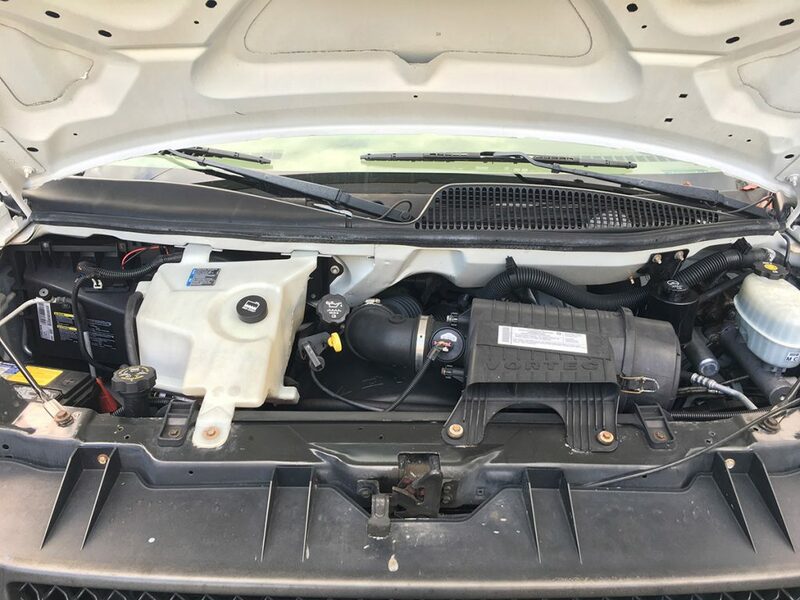 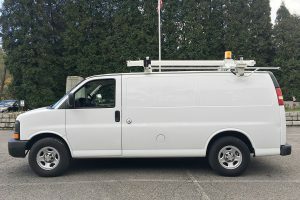 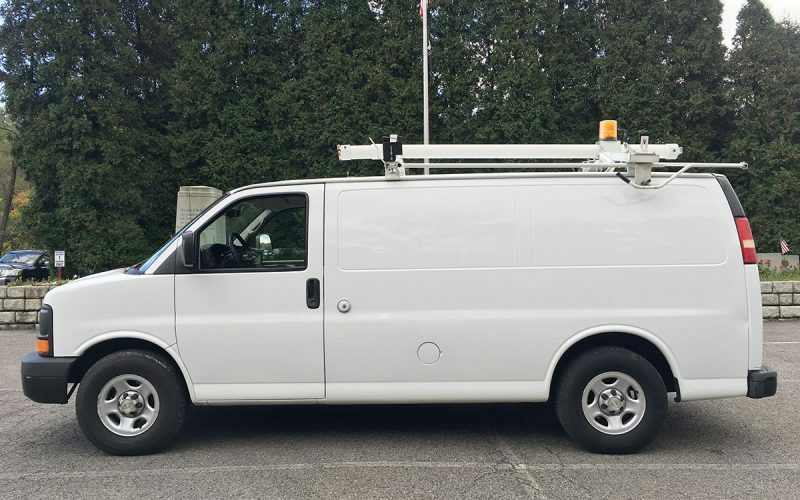 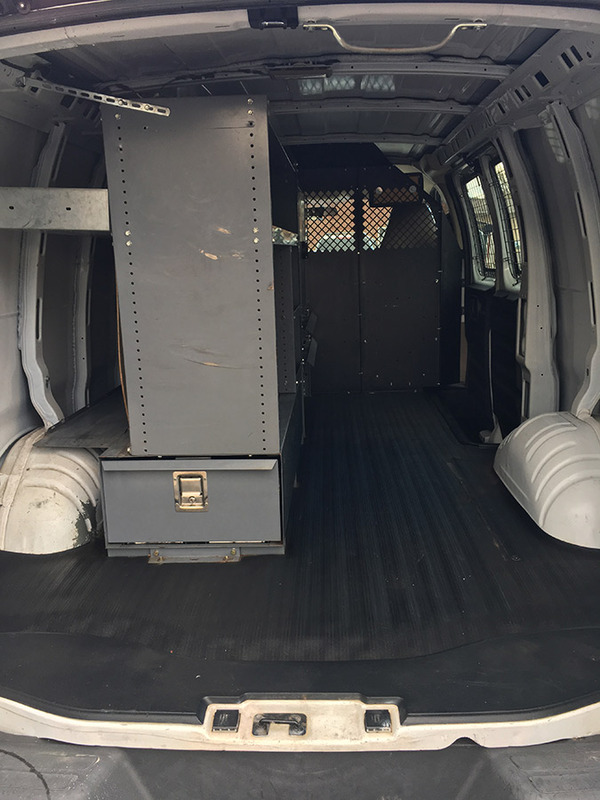 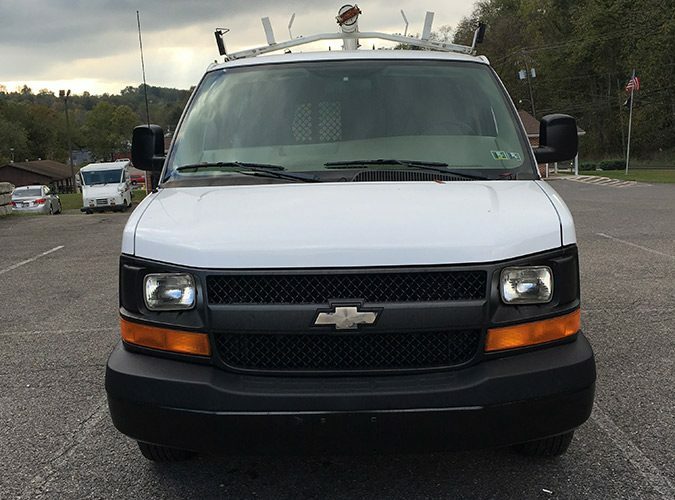 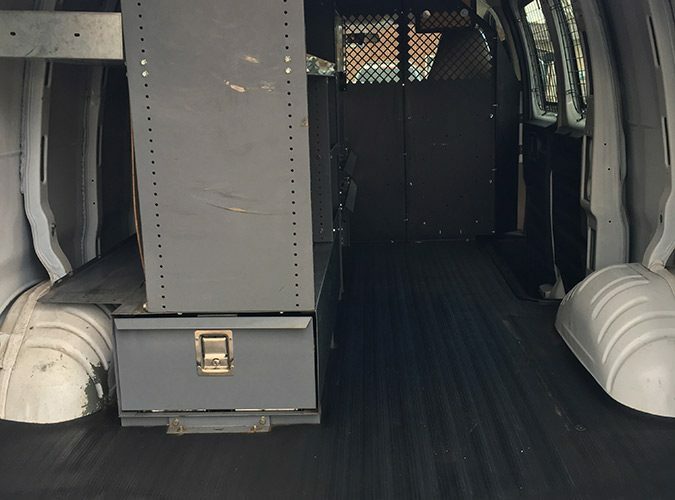 This 2007 Chevrolet Express Cargo Van 1500 is automatic with a V6, 4.3 liter engine. 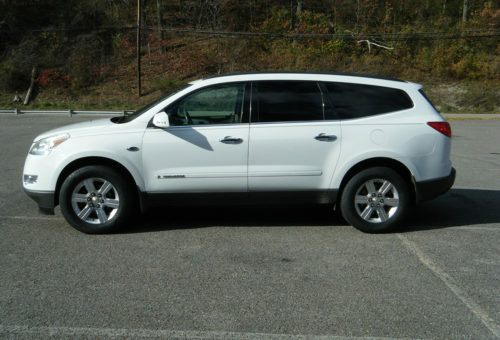 It has 94000 miles. 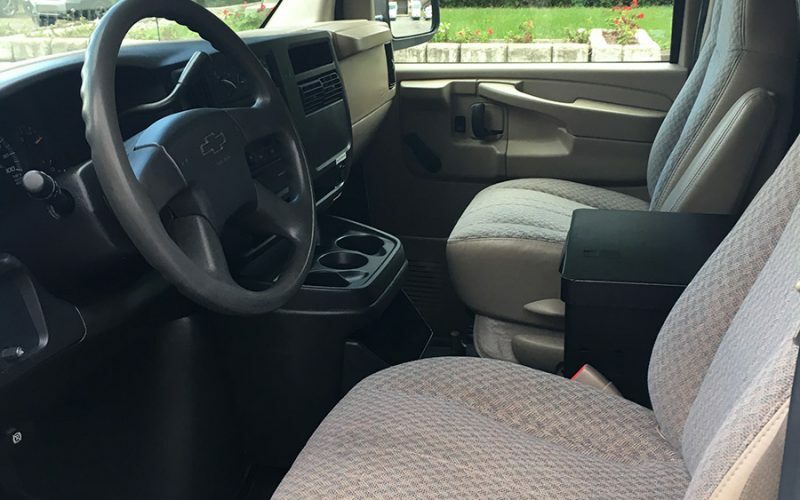 It has a cassette radio and air conditioning. 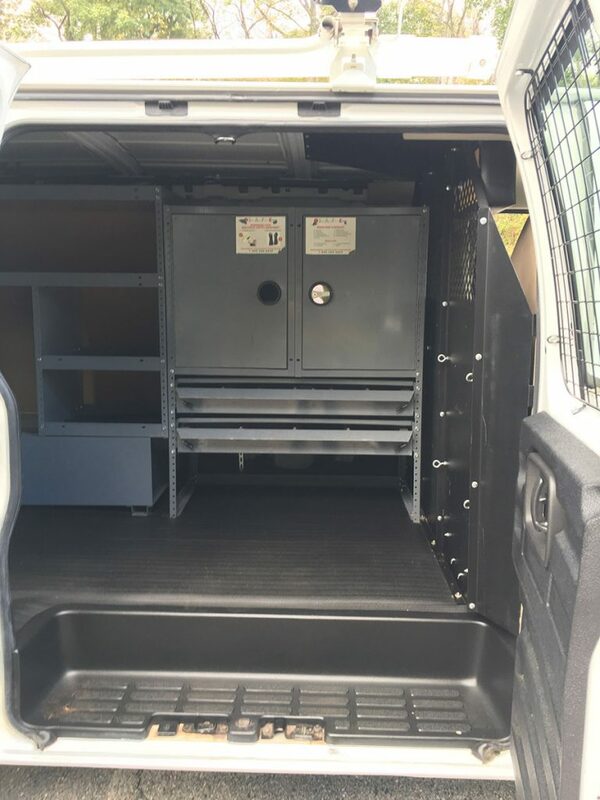 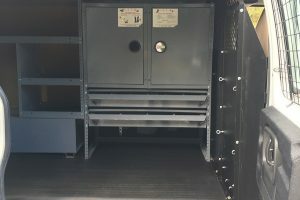 The cargo area has a shelving and tool box unit. 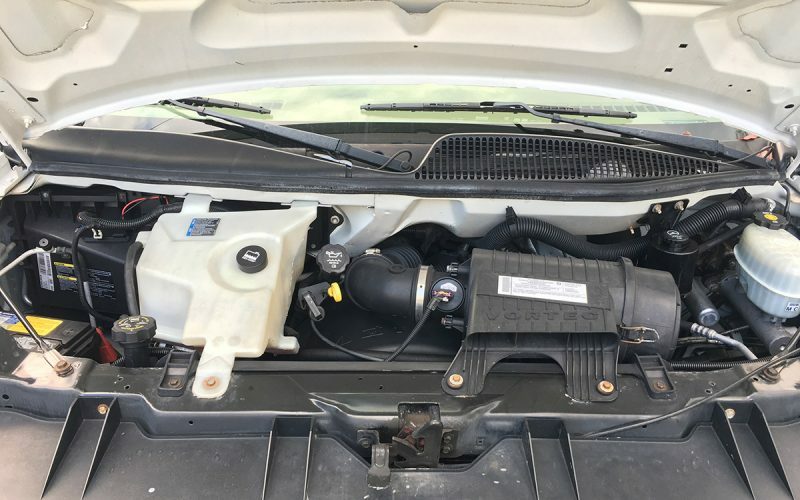 A 6 month/6000 mile limited BG warranty is available. 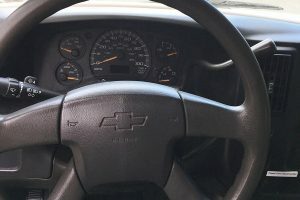 The price is $9999.